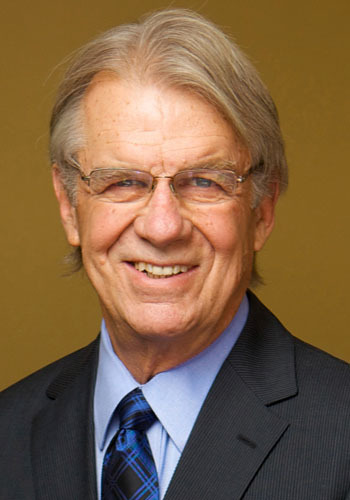 S. Jon Trachta - Mediator & Arbitrator based in Oro Valley, Arizona. Please click your preferred available date to submit a request. Your Appointment Form will be sent to Jon's assistant, Sheila Morgan. Jon Trachta is a specialist in dispute resolution with more than 33 years experience as a trial lawyer, arbitrator and mediator resolving cases dealing with a wide range of issues, including national and international contracts, professional responsibility and product liability. Jon has participated in hundreds of cases as an arbitrator or mediator. He also designed and conducted the first arbitration and mediation trainings to be conducted in Mexico at the Monterrey Technological Institute(ITESM). Further, Mr. Trachta has been designated a Judge Pro Tem of the Superior Court of the State of Arizona, for the County of Pima and is certified as an arbitrator on the State and Federal level. He is also a professor in the Arizona College of Trial Advocacy.Jon is also on the Governor's Canamex Corridor Task Force and is involved in the development of transportation alternatives in Mexico.